New data published by state officials this week shows that the number of accidents involving newly-licensed Massachusetts teenagers has dropped by nearly half since 2006. According to the state Department of Transportation, 16- and 17- year old drivers accounted for 6,400 crashes reported to police in Massachusetts in 2012, compared with 12,673 in 2006. And the number of accidents causing serious injury or death among teens has dropped even more significantly. Officials have attributed this dramatic decrease to changes made to the pre-license training requirements as well as boosted penalties for teens that speed or commit other driving infractions. But according to an article published by the Boston Globe, in addition to changes in legislature passed in 2007, the real reason for such a significant drop in accidents is that there are actually fewer teens on the road-not just that teens are driving more carefully. In fact, there has been a 25% decrease in drivers aged 16 and 17 on Massachusetts roads since 2006; a year prior to when state lawmakers increased both the cost and training hours required to obtain a motor vehicle license. The changes made to the law in September of 2007 require triple the number of hours teens must spend driving under their parents’ supervision (to 40 hours), double the amount of hours required with a certified instructor (to 12 hours), and require parents of new drivers to attend a 2-hour long teen driving seminar. In addition, the cost of the standard course offered by local driving schools has more than doubled from $300 to upwards of $600. Many suspect that the combination of cost and difficulty to get a license has deterred many teens from getting their licenses as soon as they are eligible, in addition to the high gas prices, prices of a new driver’s insurance policy, teenage unemployment, and availability of alternative transportation including mass transit. The penalties teenage drivers also changed in 2007, which may also attribute to safer driving practices and a lower number of accidents. Teens issued speeding tickets while driving with a junior operator license, for example, have their license suspended for 90 days and are required to pay a $500 reinstatement fee as well as take a driver retraining course. While this data is no doubt encouraging, teens 18 and under are still 3 times more likely than any other age group to be involved in a motor vehicle crash. Some parents and lawmakers continue argue that the driving age should be increased to 17 or possibly 18 years old because teens are less mature and easily distracted while driving. Massachusetts remains one of the strictest states in the country when it comes to teen driving regulations, and this new data proves the effectiveness of the changes made in 2007. Obtaining a license is an important milestone for every teenager. While it is undoubtedly an exciting time for every young adult, there are also many risks posed to inexperienced drivers who are new to the roads. 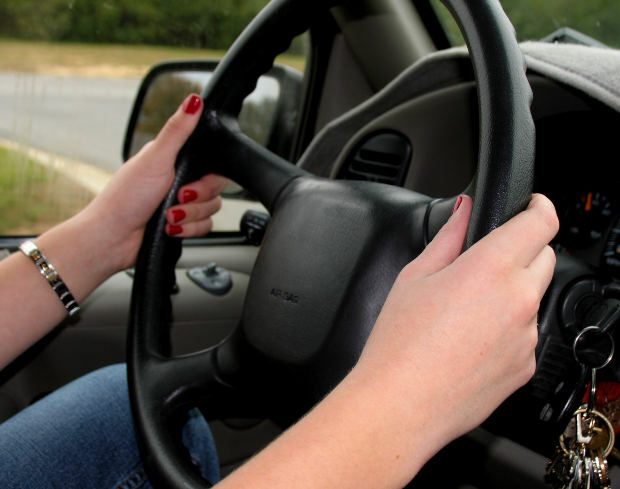 The state of Massachusetts has designated specific rules for newly licensed drivers. Provisions such as operating and passenger restrictions, cell phone restrictions, and driving curfews have been implemented in order to keep inexperienced drivers safe and to prevent accidents. Whether you are a young adult or the parent of a teenager, it is important to understand all aspects of the Junior Operator License Law. For information on the Junior Operator’s License Law, refer to the Massachusetts Registry of Motor Vehicles website. For full article from Boston Globe click here.